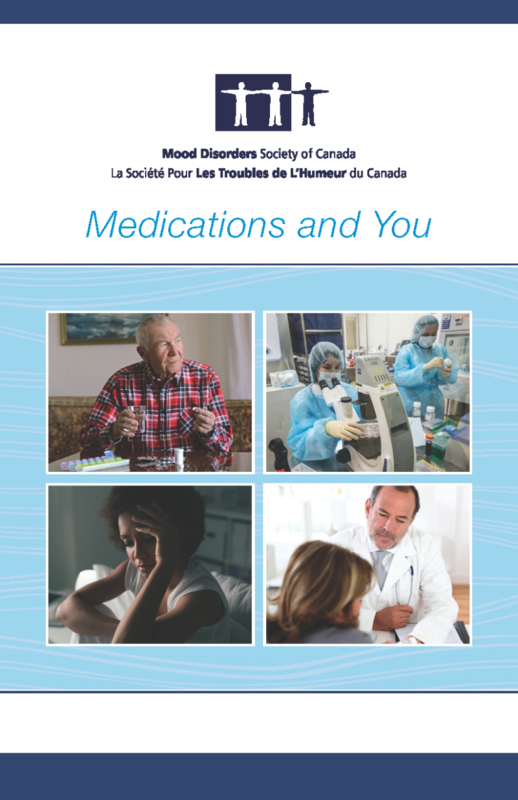 MDSC Medication and You What is Depression? 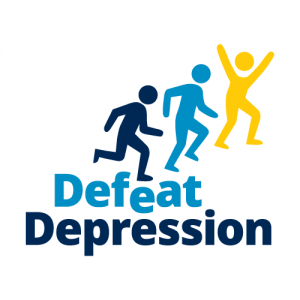 Please help us improve our website. 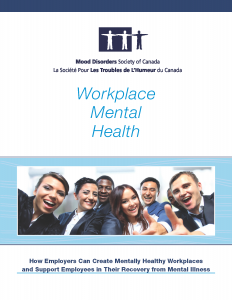 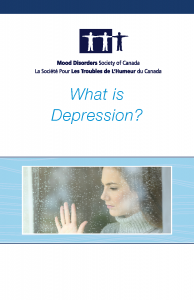 VIA Rail Canada continues its partnership with Mood Disorders Society of Canada to Defeat Depression!